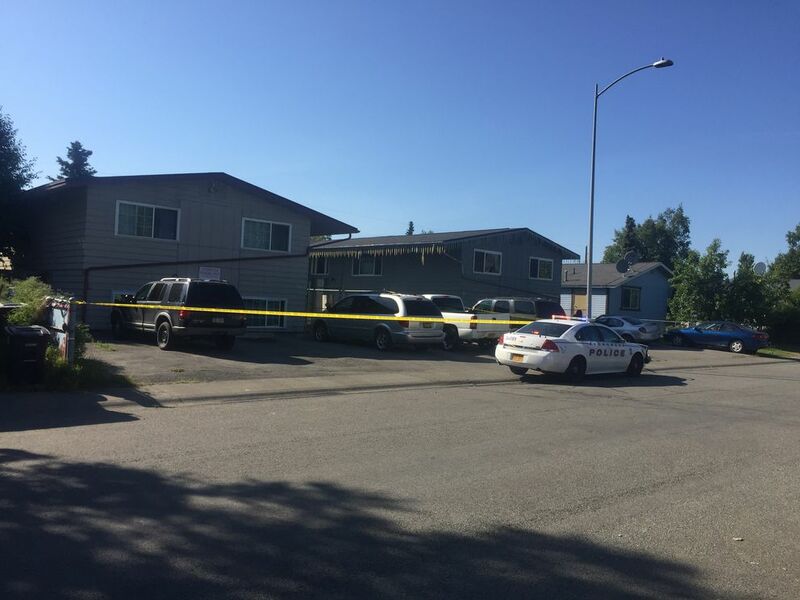 A 15-year-old boy was shot and killed Friday in Mountain View just blocks from a separate investigation into a "suspicious" shooting that left a woman dead earlier in the afternoon, Anchorage police said. 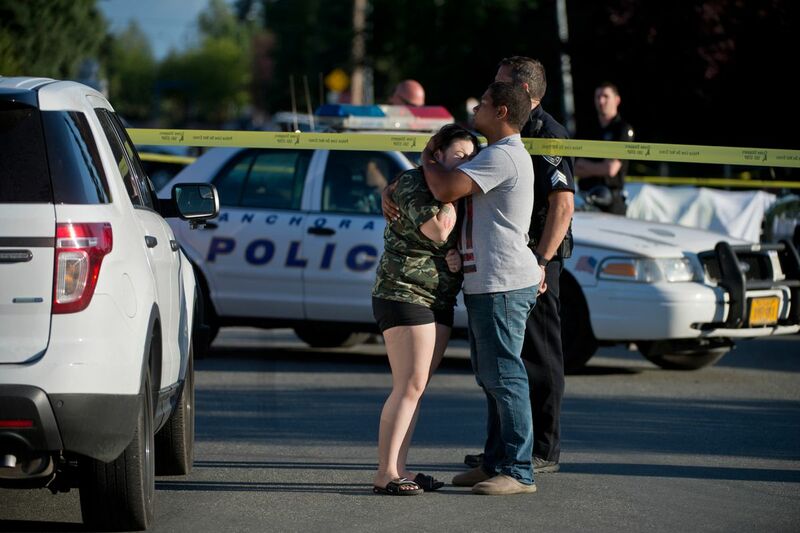 Although the two shootings were reported within two hours and three blocks of each other, APD spokesman MJ Thim said police have no reason to believe they are related. 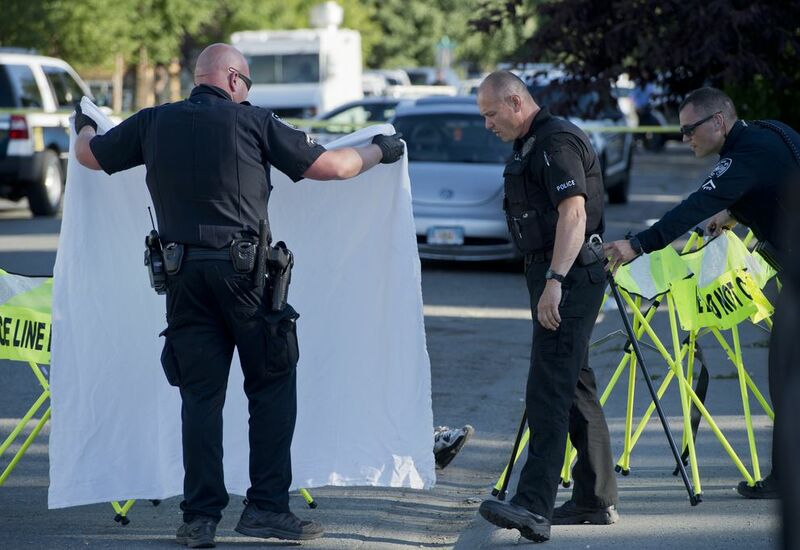 Thim said a report came in at around 4:45 p.m. Friday of a woman who died of an accidental gunshot wound on the 600 block of North Hoyt Street. When officers arrived, they found a woman dead of an apparent gunshot wound lying on the floor in an apartment. The woman, whom police have not publicly identified, was shot in the upper body. Thim said officers determined the shooting was not accidental. "Officers believe there are suspicious circumstances with this shooting," he said. Thim said APD detained several people for questioning and don't believe there's an ongoing public safety threat in that case. "We believe we have everybody involved," he said. Thim said homicide detectives were en route to the scene Friday evening. He said the department's crime van would be arriving at the scene and asked that people avoid the area. The victim's next of kin had not yet been notified as of 6:30 p.m., Thim said. However, he did say relatives of the victim live at the apartment complex. 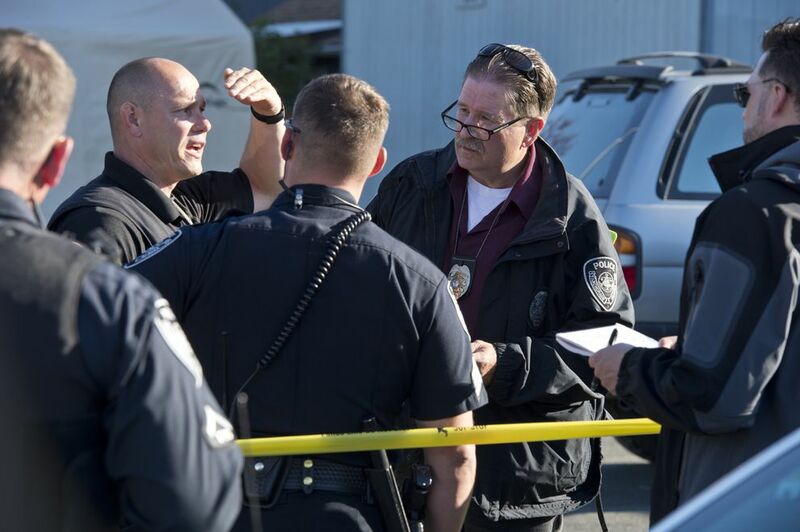 The second shooting in Mountain View, on North Bliss Street, was reported at around 6:30 p.m., Thim said, even as police were in the process of responding to the first shooting. Sirens could be heard as Thim briefed the media on the first incident. As an officer walked away, he turned to Thim and alerted him to the grim news. "We've got another one," the officer told him. 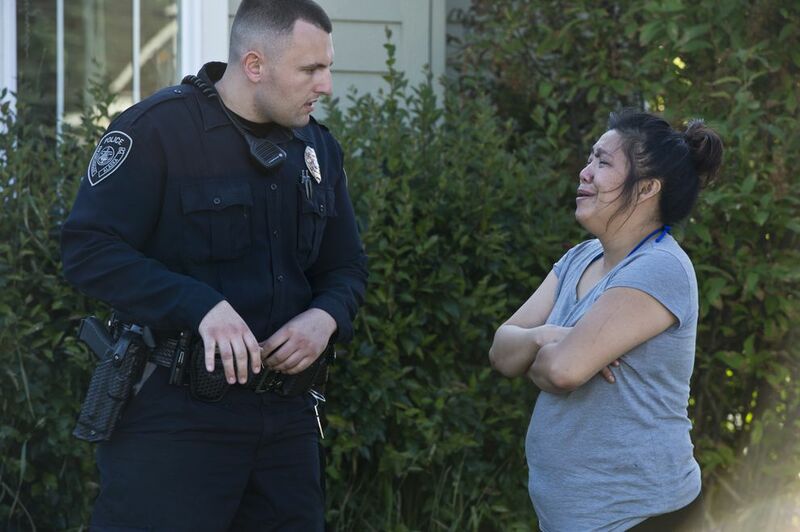 When officers arrived, Thim said, they found a 15-year-old boy lying in the middle of Bliss Street with apparent gunshot wounds to his upper body. Officers contacted several witnesses, but as of 7:45 p.m. police were still looking for the suspect or suspects in the case, Thim said. Officers surrounded an apartment building on Bliss Street shortly after the shooting but were't able to locate a suspect. "We did a high-risk search, but we didn't find anybody inside," he said. "Detectives are now working with the patrol division to determine who the suspects are," he said. Thim said anyone with information about either shooting is asked to call 911 or Crimestoppers. Correction: Police originally incorrectly reported the North Bliss Street shooting victim's age to be 16, instead of 15.